Serving seafood on the Alabama Gulf Coast since 1983! Come taste the tantalizing dishes offered on the menu at Doc’s Seafood Shack and Oyster Bar. We have a wonderful laid-back atmosphere making our restaurant a favorite for both locals and visitors. 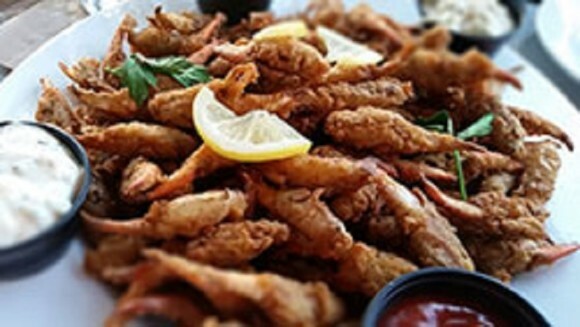 Our almost-famous "sho'nuff" seafood includes seafood gumbo, fried shrimp, fresh seafood platters and much more. We also offer steamed royal red shrimp. Come enjoy the best seafood restaurant in Orange Beach, Alabama!